Seahawk Services is your Partner for Global Marine Fuel Quality and Quantity Inspection. 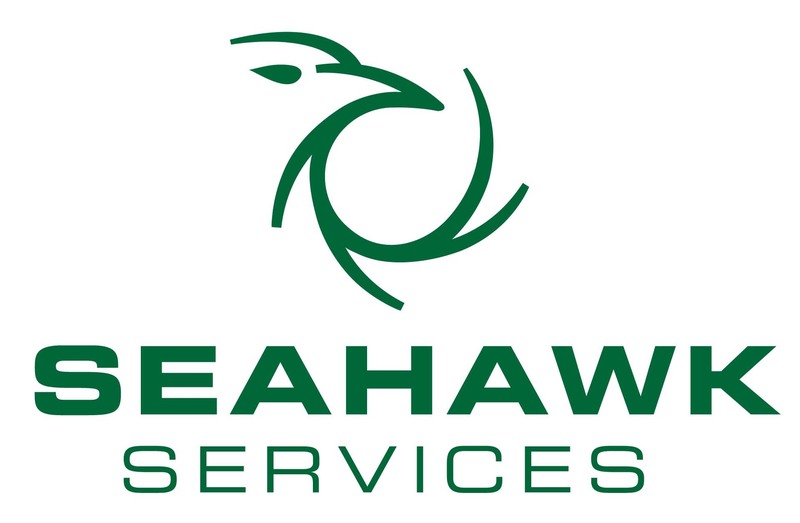 With more than 25 years of experience in Marine Fuel Testing and Inspection, Seahawk Services provides cost effective Fuel Oil Analysis and Bunker Quantity Survey as well as other services to assist our partners to achieve optimum fuel management and comply with marine fuel regulatory requirements. Excellent client communication through one point of contact for all your fuel management needs. We are Committed to Delivering Excellence without jeopardizing Quality or Integrity.